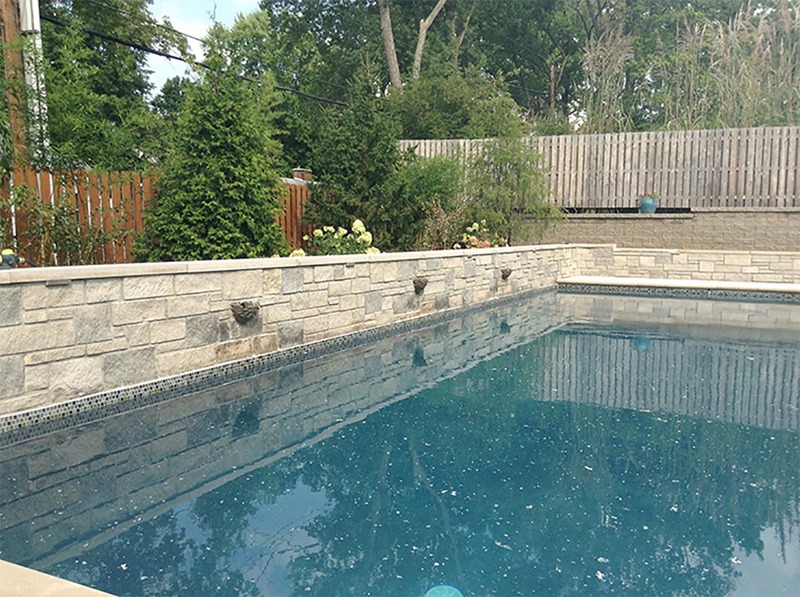 A backyard pool is one of the most fun things a home can have. 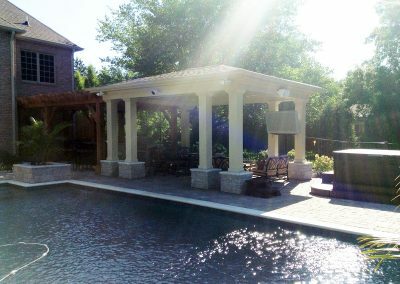 If you are interested in improving your pool’s atmosphere, there are a ton of options at your disposal. 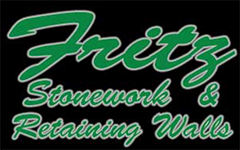 At Fritz Stonework in High Ridge, we provide guidance when making these decisions and work to come up with the best solution for you. 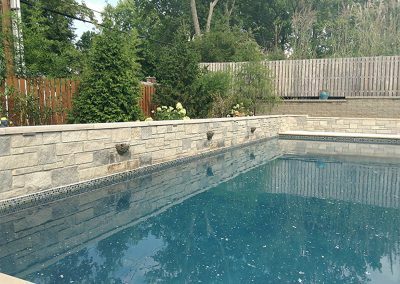 We’ve developed a dynamic and strong portfolio involving elaborate pool stonework features. 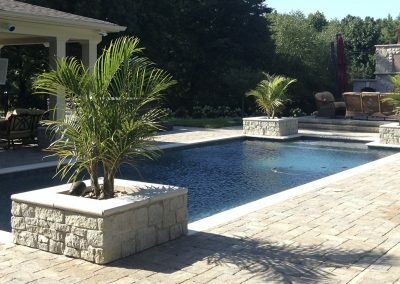 From new and exotic water slides to gorgeous waterfalls, we’re more than capable of making your pool more fun than ever. 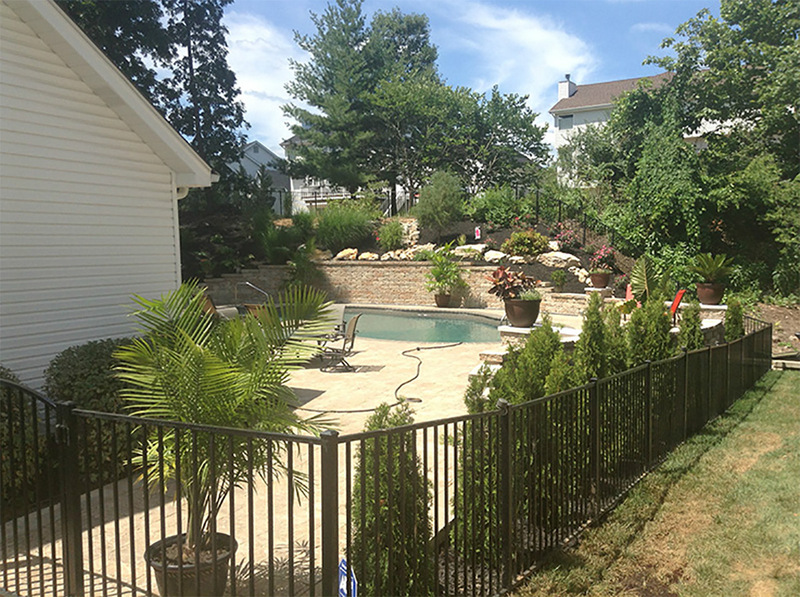 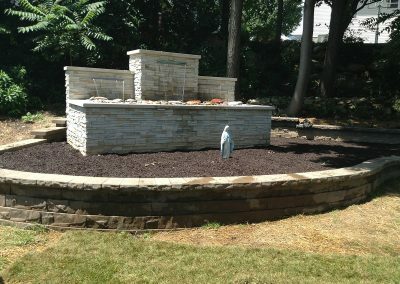 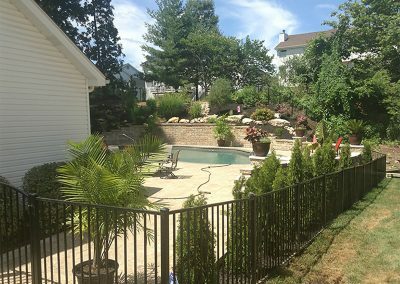 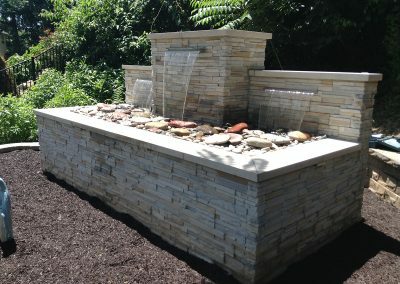 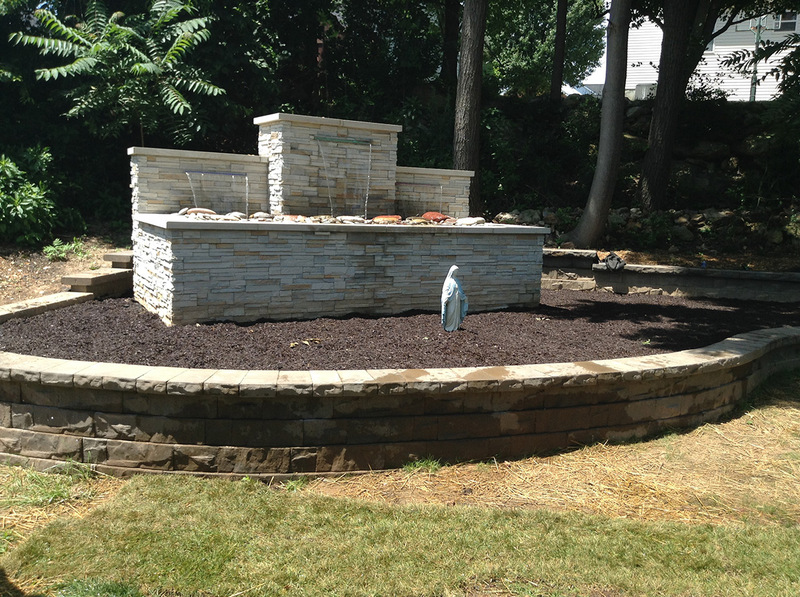 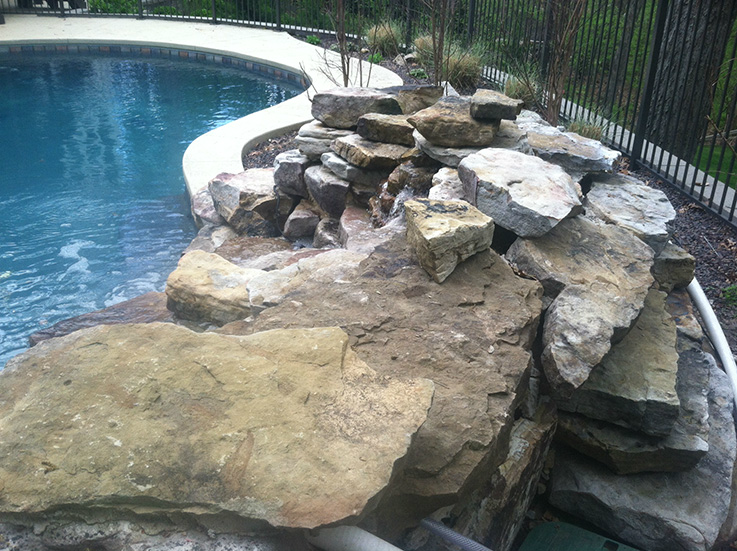 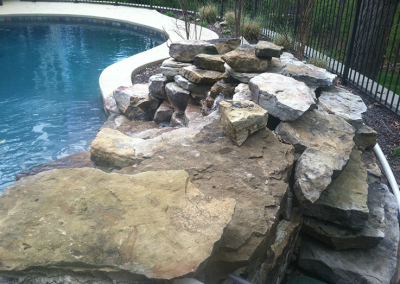 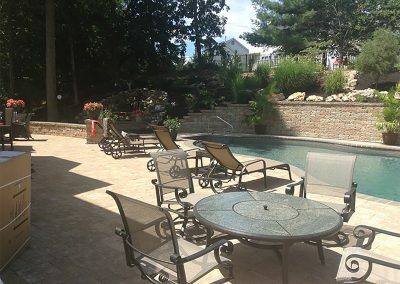 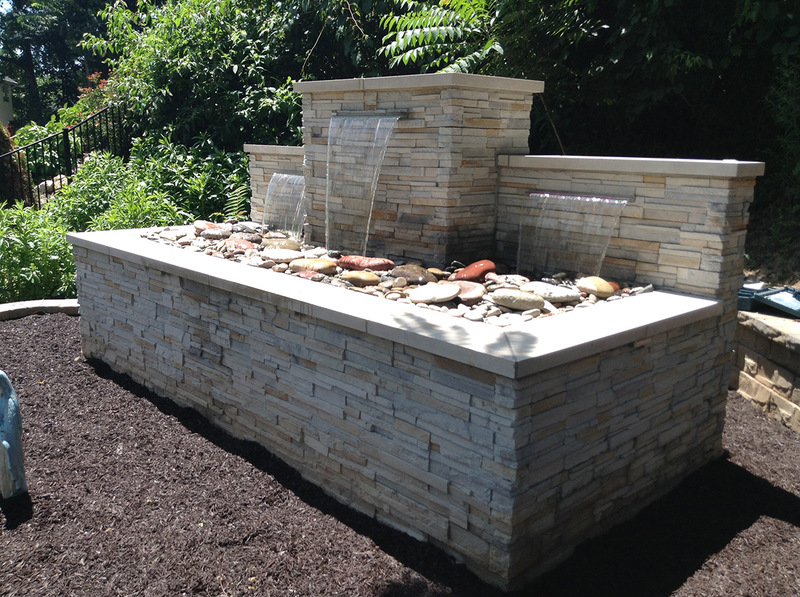 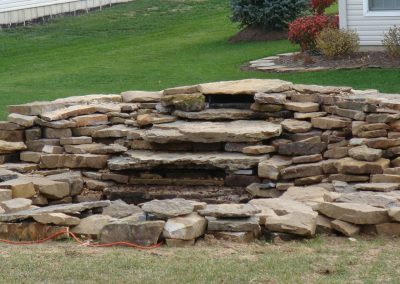 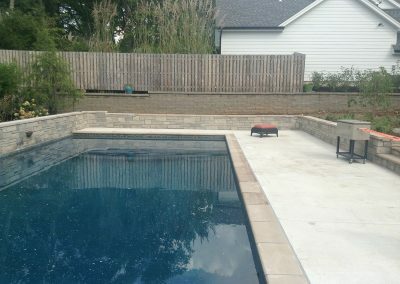 We can also construct a grotto, install brick pavers surrounding pools and even implement a professional-grade hot tub. 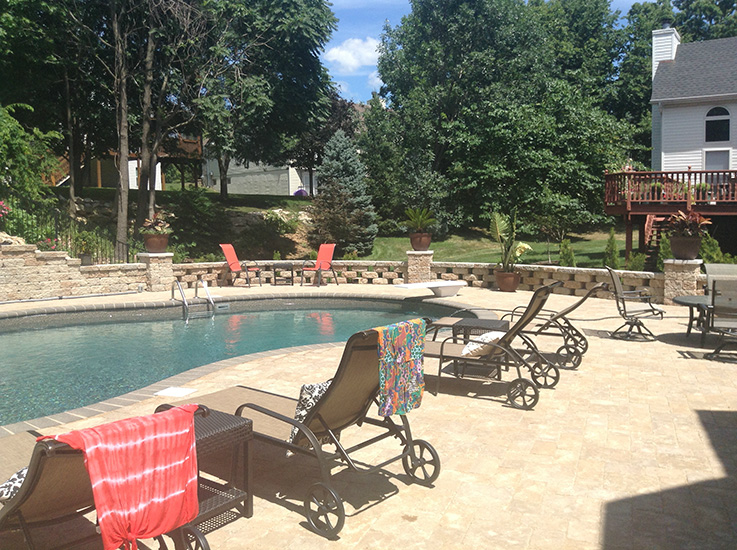 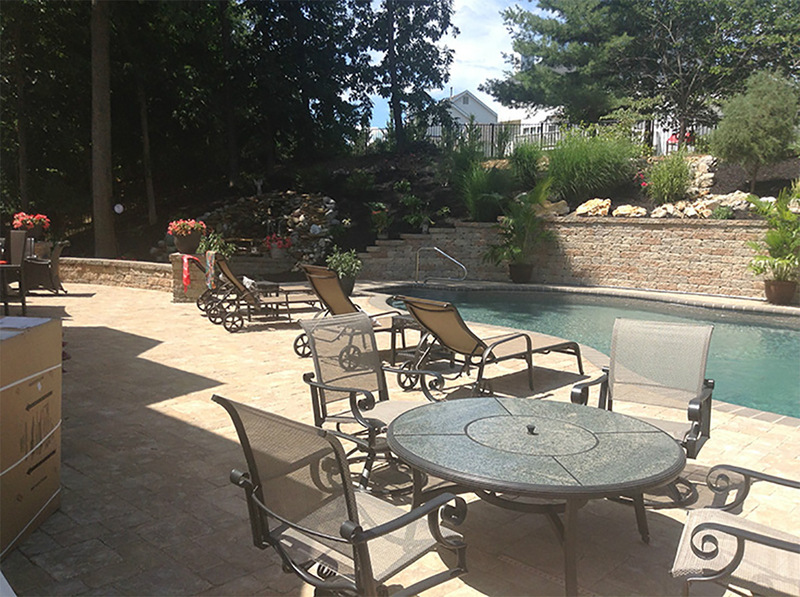 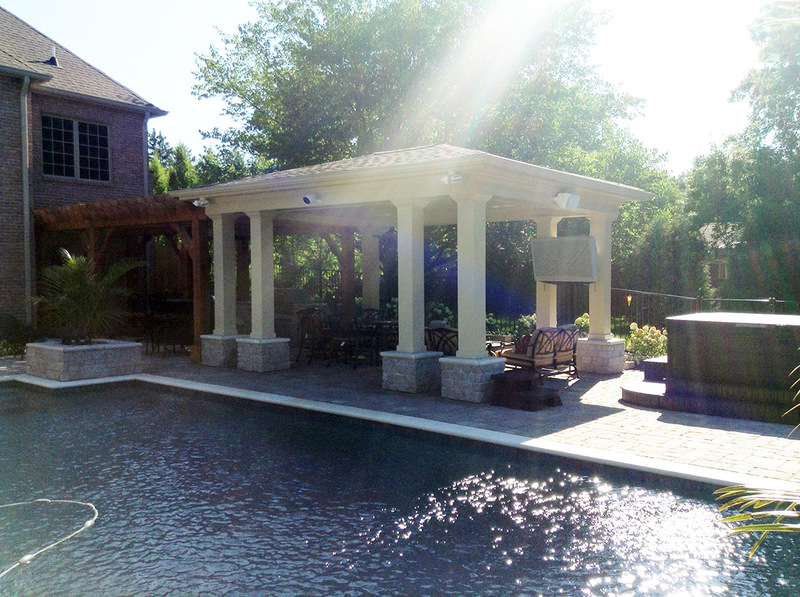 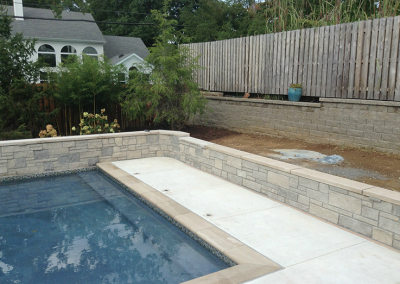 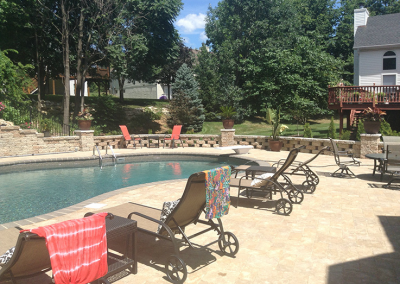 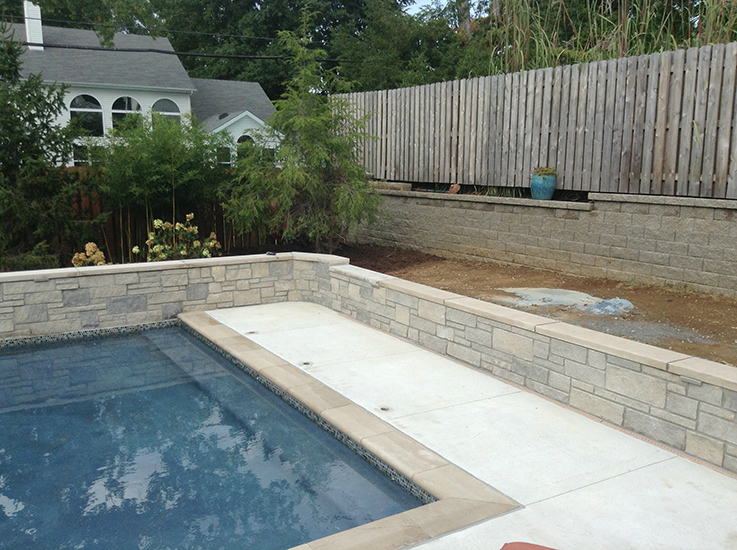 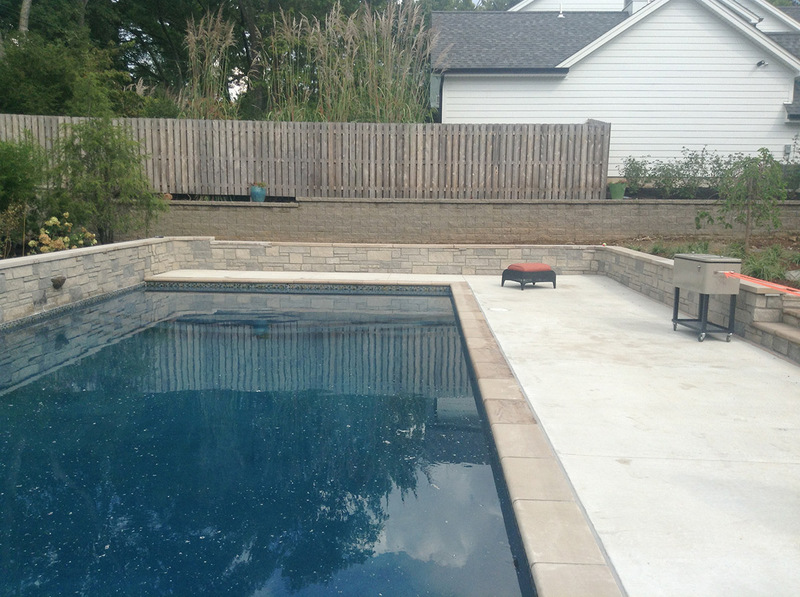 For the best pool additions and stonework in High Ridge, give Fritz’s a call today!